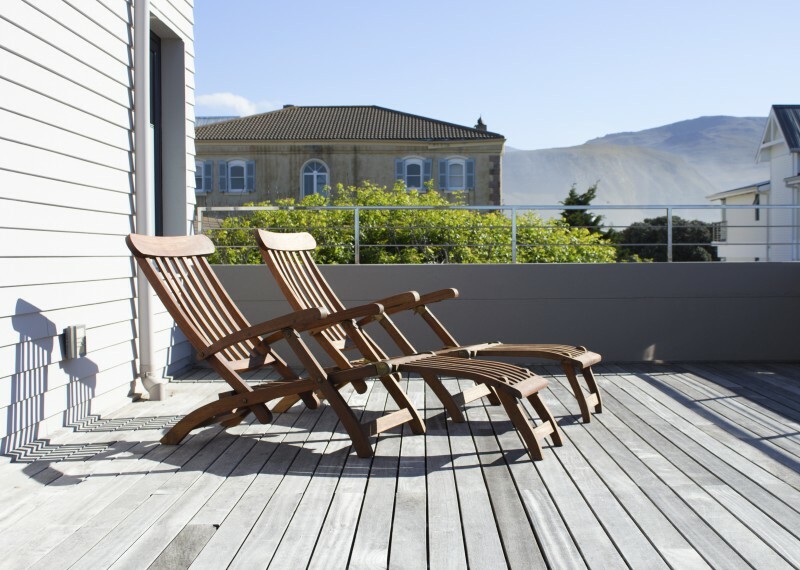 Le Paradis Penthouse is a luxury, self-catering apartment for the discerning guest. 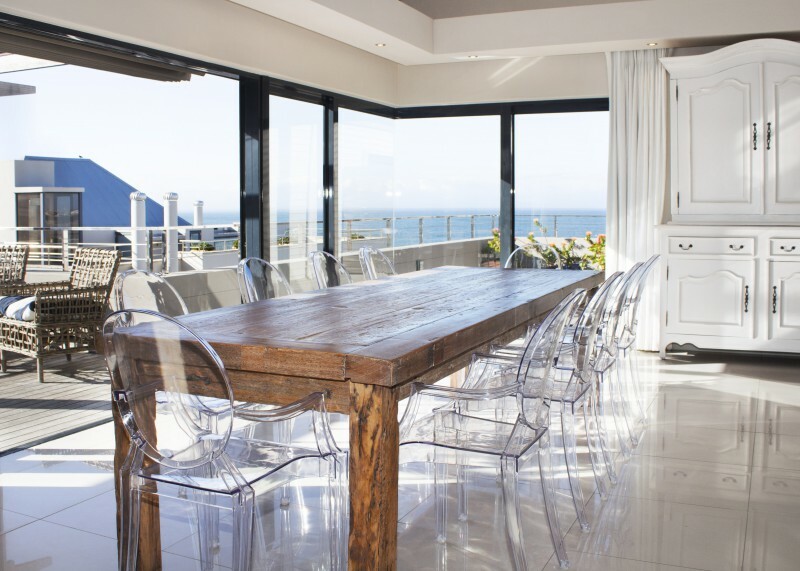 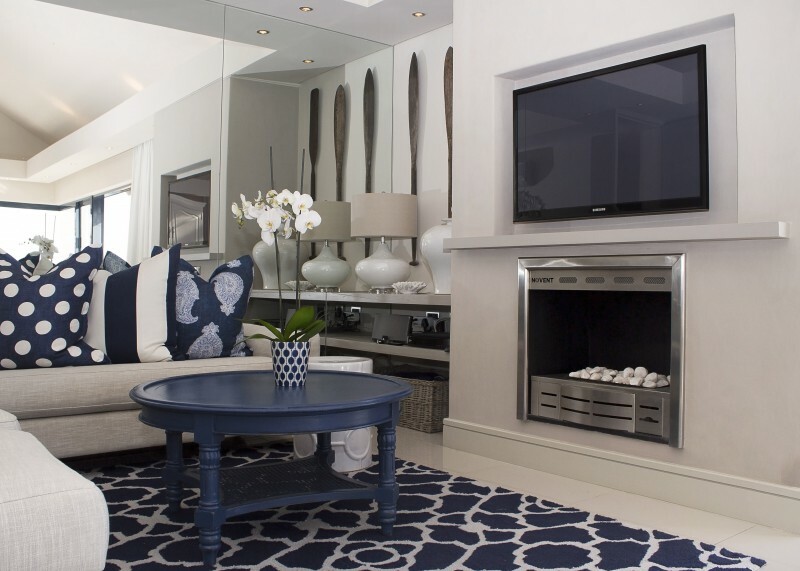 All the living areas offer spectacular ocean views of Walker Bay. 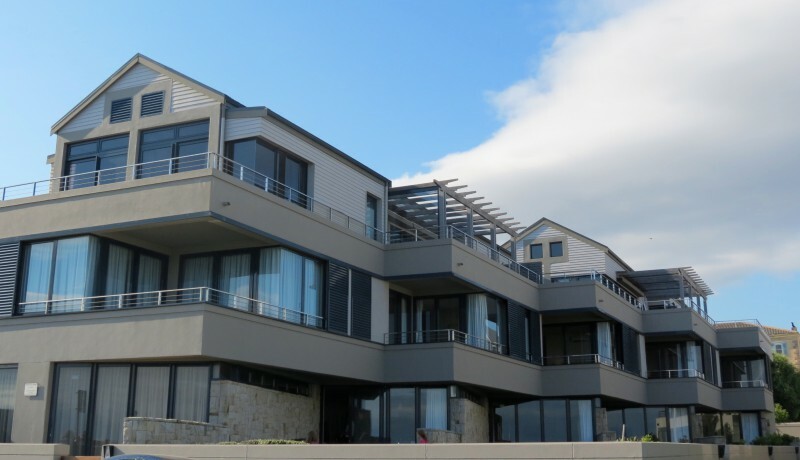 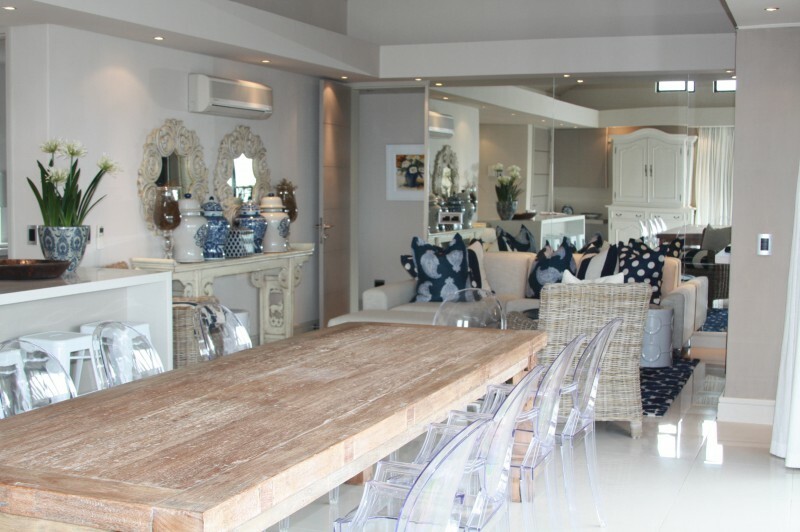 It is perfectly situated in the heart of Hermanus, and within easy walking distance to shops and restaurants. 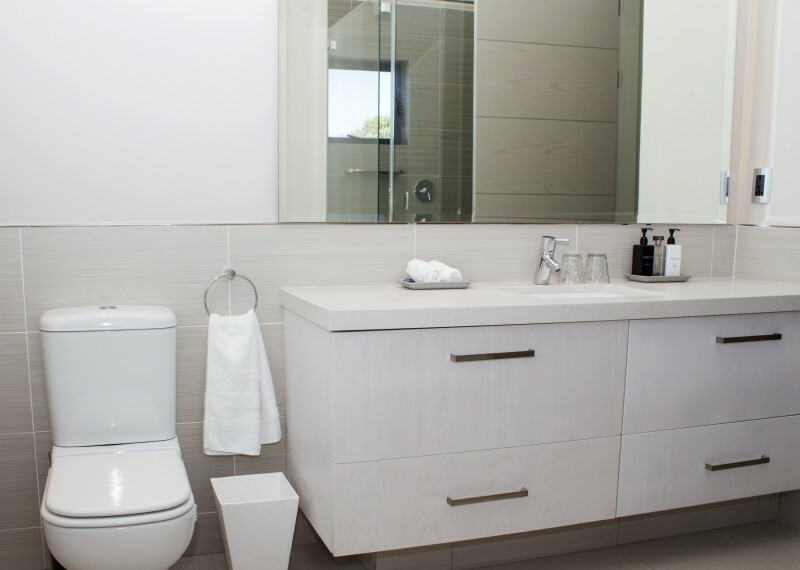 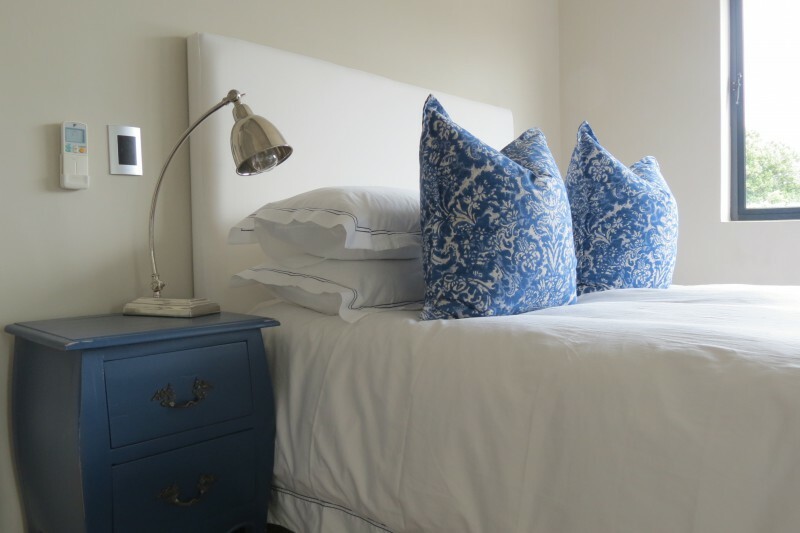 The penthouse offers two bedrooms with full en-suite bathrooms. 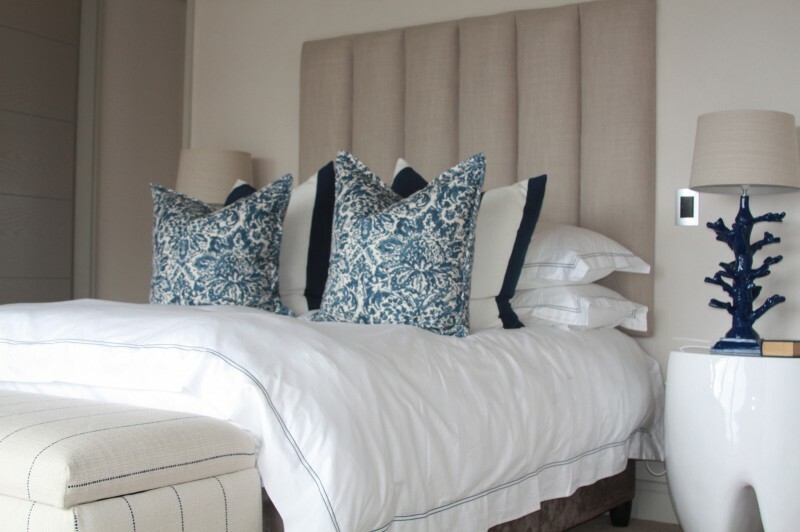 The main bedroom has beautiful sea views, and both bedrooms are fitted with queen size beds. 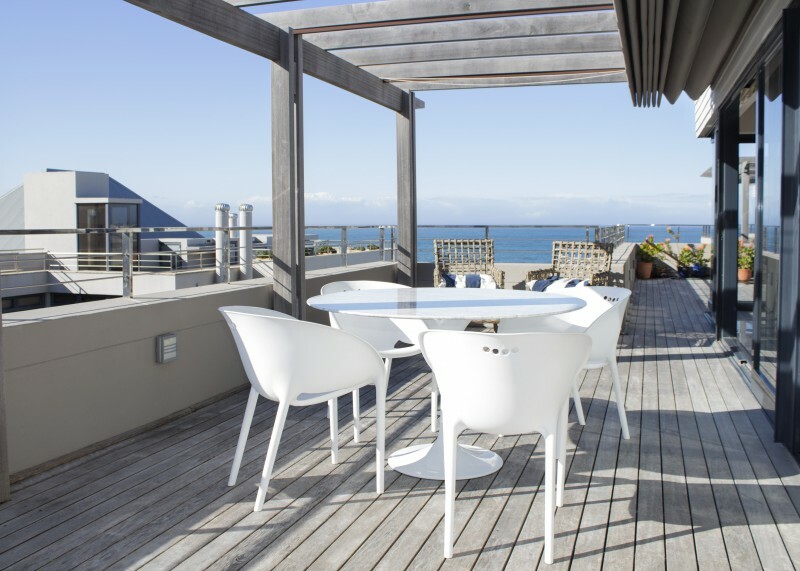 The penthouse has a large patio with dining and lounge areas. 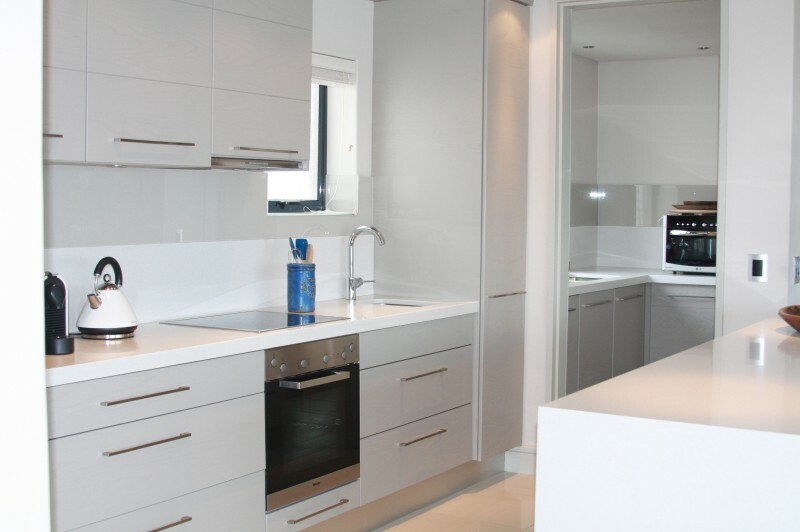 The fully equipped kitchen is ideally designed for the entertaining. 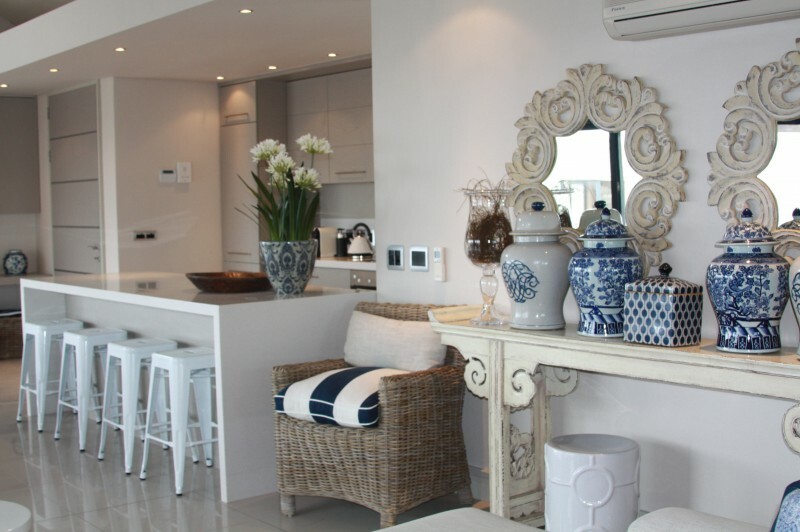 The penthouse offers two basement parking bays and acces to the apartment is by private lift. 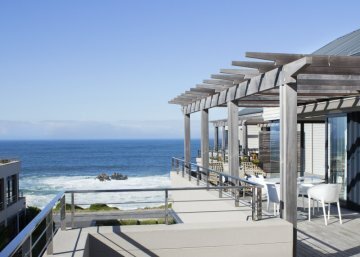 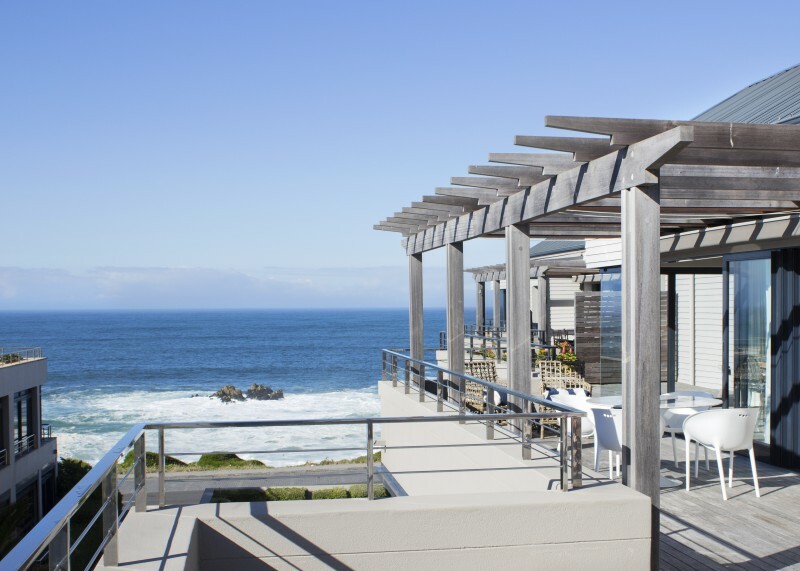 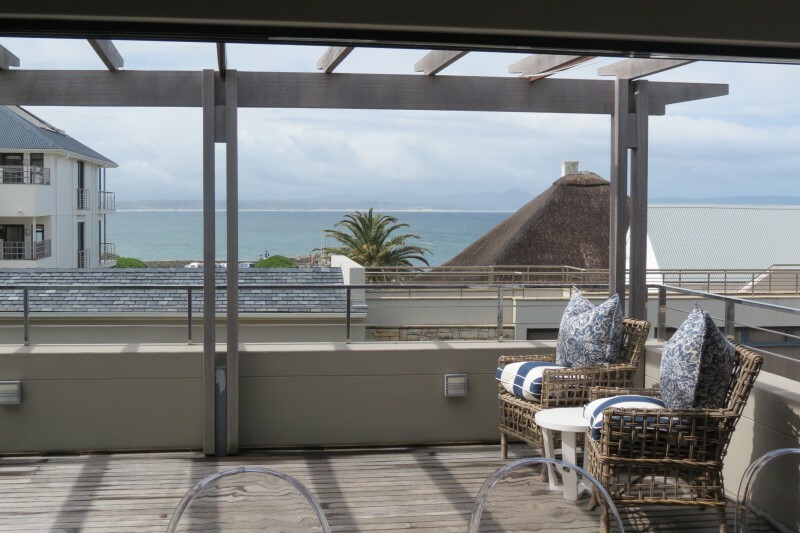 Le Paradis Penthouse beckons you to sit back, relax and enjoy watching the whales frolicking in the cool atlantic waters from the comfort of the patio.